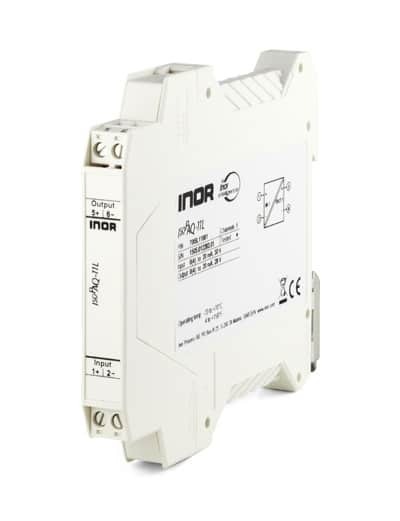 Categories: 0…20 mA, 1 channel, 1,5 kV, Input signal, No. Of Channels, Passive, Standard, Type of isolator, Isolators, No, Isolators. 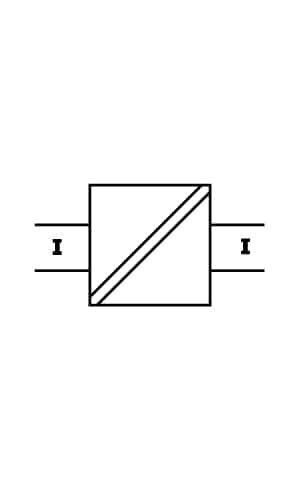 IsoPAQ-11L is 1-channel loop powered isolator used for electrical isolation of 0(4)-20 mA signals to avoid measurement errors due to different voltage potentials or ground loops in an instrument installation. The isolator does not need any power supply, which contributes to reduced installation costs compared to isolation transmitters.